What is so exciting about winter? 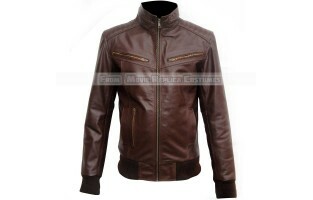 You get to wear your favorite leather jackets. 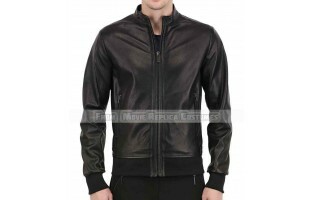 If you love to wear..
Do you know why people love to wear black jackets in winter? 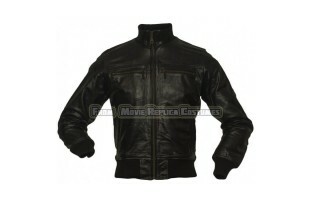 It is because black color represents s..
Do you have many leather jackets in your wardrobe? 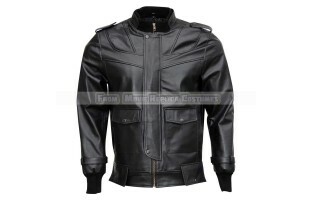 Do you love to wear leather jackets in winter se..